Trinh came to Canada at the age of 5 and has lived in Vancouver since. She joined Branch MacMaster in 2010 as a legal administrative assistant. She then went on to graduate from Capilano University’s paralegal program and maintained the merits list. She is trilingual in English, Cantonese and Vietnamese. Her outside of work interests include spending time with her family, friends and exploring BC. She is passionate about travelling and spending time outdoors. 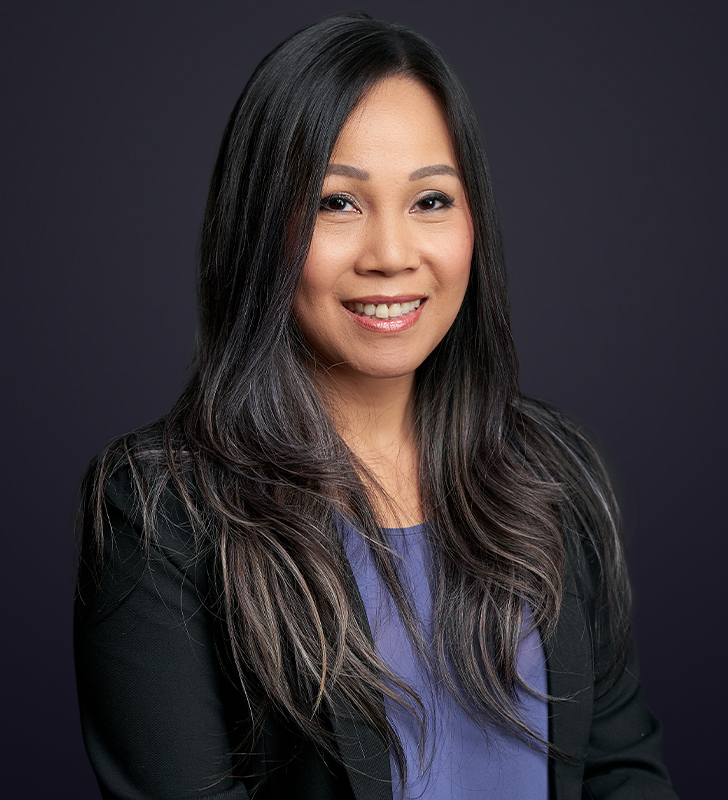 Trinh has extensive knowledge before all levels of the court and before administrative tribunals including the Health Professions Review Board, the Hospital Appeal Board, the Medical Services Commission, the BC Human Rights Tribunal, the Office of the Information and Privacy Commissioner of BC. She provides assistance on many important tasks that lead to file resolution. She is engaged in a wide range of complex litigation matters, which include drafting of pleadings, managing and listing documents, preparing for examinations for discovery, mediations, hearings, trials, retaining experts as well as corresponding with clients and opposing counsel. She focuses on providing support to the team on all files, from inception to resolution, where she builds a strong foundation for knowledge. 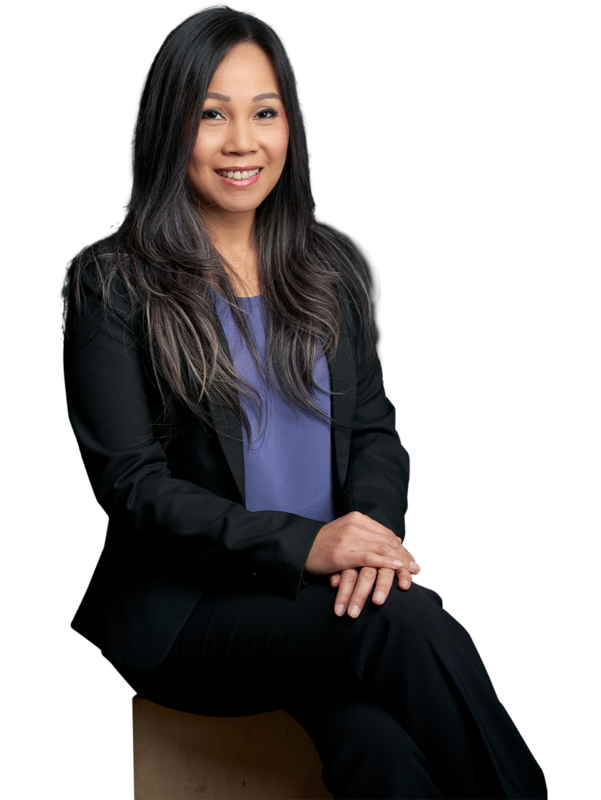 In addition, Trinh provides assistance to recruiting legal administrative assistants as well as organizing articling applications. Trinh is a member of the BC Paralegal Association. She also achieved her certificate in Emergency First Aid for Industry.